It’s been an emotional season at the Finch’s. We’ve had a lot going on. Jessie is wrapping up the first quarter of her second year teaching, getting ready to head into a two-week break. All the little seventh grade hooligans are testing her patience and her mettle; ready themselves to be done with deadlines and being told what to do. Grady is in the thick of a new sophomore semester at NCSU, learning a new campus, navigating between home and apartment, having transferred from Appalachian State. Since I’ve last blogged, we had our first beagle, Hank, euthanized, lots of friends and family are facing significant challenges, I’ve continued to devote myself to staying healthy and, of course, the usual conundrums of life unfold themselves into the daily grind. But, I’m so happy. I told Grady the other day that I think I spend about 90% of my time feeling truly, seriously happy. Free somehow. 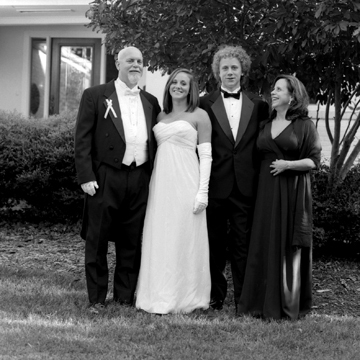 The photo was taken in our front yard, immediately before the Debutante Ball the summer after Jessie’s freshman year at UNC-Wilmington. Do you see the awkwardness? We are all feeling pretty uncomfortable. David and I encouraged Jessie to make her own decision about participating in the deb tradition; we were frankly hoping she would chose to decline. I felt it was important that she make this decision herself though, and there were clearly reasons she wanted and needed to see it through, having friends and being raised in a culture that supported the tradition, despite all her mother’s deep-held misgivings. Good for Jessie. I felt like a fake. Wearing a mask. Looking like Elvira in my black witching gown. Supporting something that my core didn’t believe or trust. The debutante photo reminds me of a photo David and I took with Jessie, before I had found Elizabeth, when the “thing to do” was to get an official family photo at a certain Cameron Village photo studio. It was all very scripted. I had permed hair, a coral dress with enormous shoulder pads and even bigger earrings. David was in a suit and tie, the tie carefully chosen to compliment my dress and bow to the appropriate “power color” of the time. What were we thinking? We looked miserable. Fake, fat and miserable. I’ve been doing a lot of looking back lately. Combing through old photographs from my own childhood, the kids’ childhood, then more recent shots from several “once in a lifetime” vacations. I love the process and feel of retrieving old memories, feelings, using the photos as art in our home, capturing it all forever in time. And then I come into the present moment, again and again, to really notice my kids now, to feel myself, to see fresh again. Our family is telling the truth these days. We are “exposing our soft porcupine underbellies”, as was stated so eloquently by my dear friend Rebecca, a soul sister in this truth-telling journey. We are evolving. Communication is cleaner and deeper. I notice how well my children handle their own stuff. How well they handle David and I. How skilled and loving and kind they truly are. And I notice that the more I allow my core to be present, the more I drop the mask, a clarity comes and there’s space. Deep feelings emerge, they pass, and a space arrives that allows for light and happiness and patience and a sense of unfolding grace. I love my life; I love these people who share my core. And I am intensely, magnificently grateful. I am exited to participate in this fun event again this year! 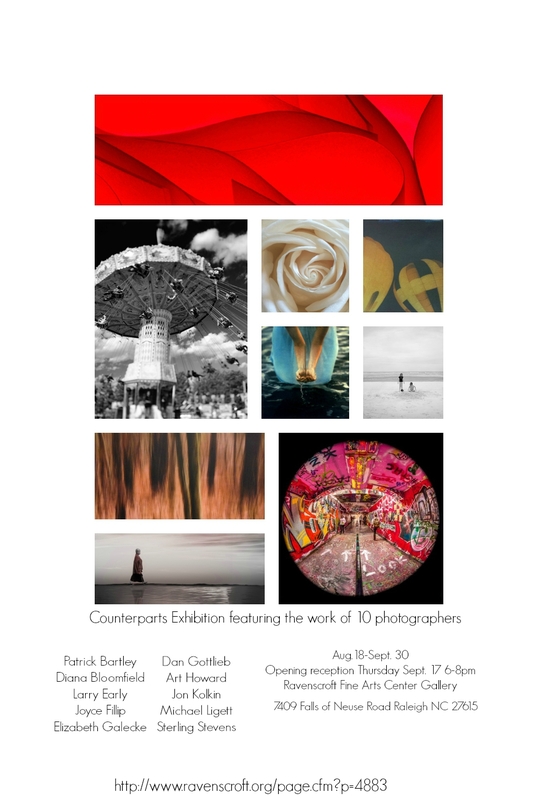 Rae my student will be photographing at the Friday night event, and I will be taking appointments on Sunday! 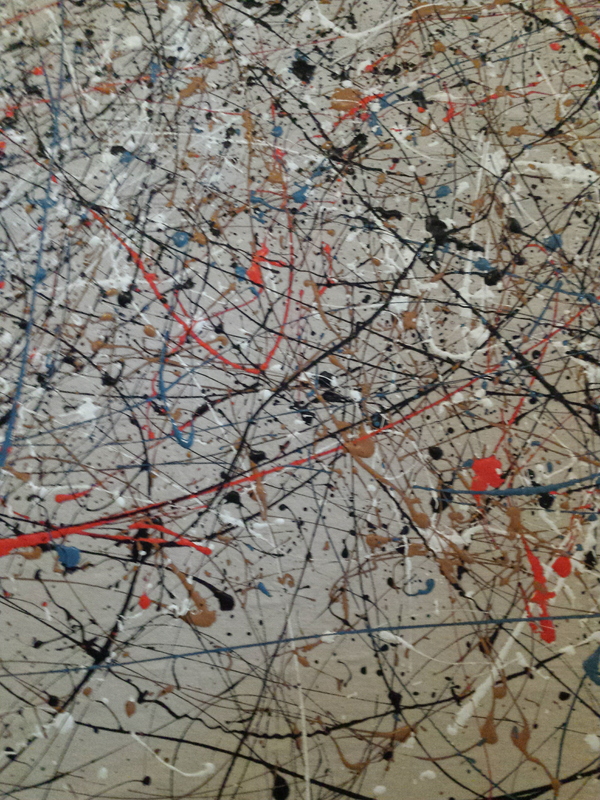 here is a little sneak peek at the backdrop we made today(thank you to Jackson Pollock for the inspiration!!) Come see us!